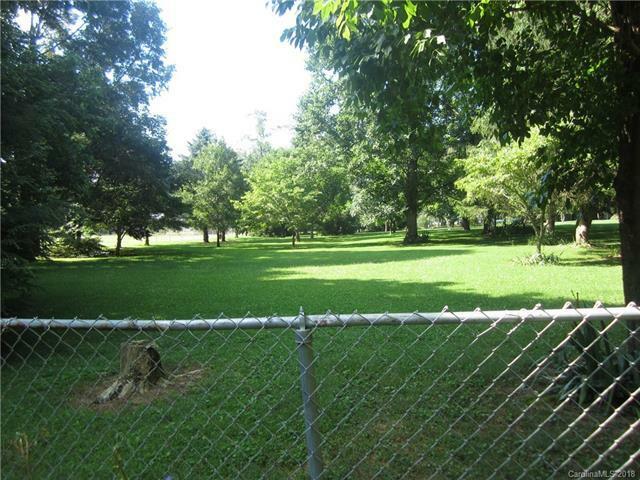 Wonderful 1.01 acre flat lot in Subdivision of nice homes. 3 Bedroom Septic, close to all south Asheville amenities. Walk to Glen Bridge River Park, 5 minutes to airport and 10 minutes to Biltmore Park. Gorgeous mature trees on lot.